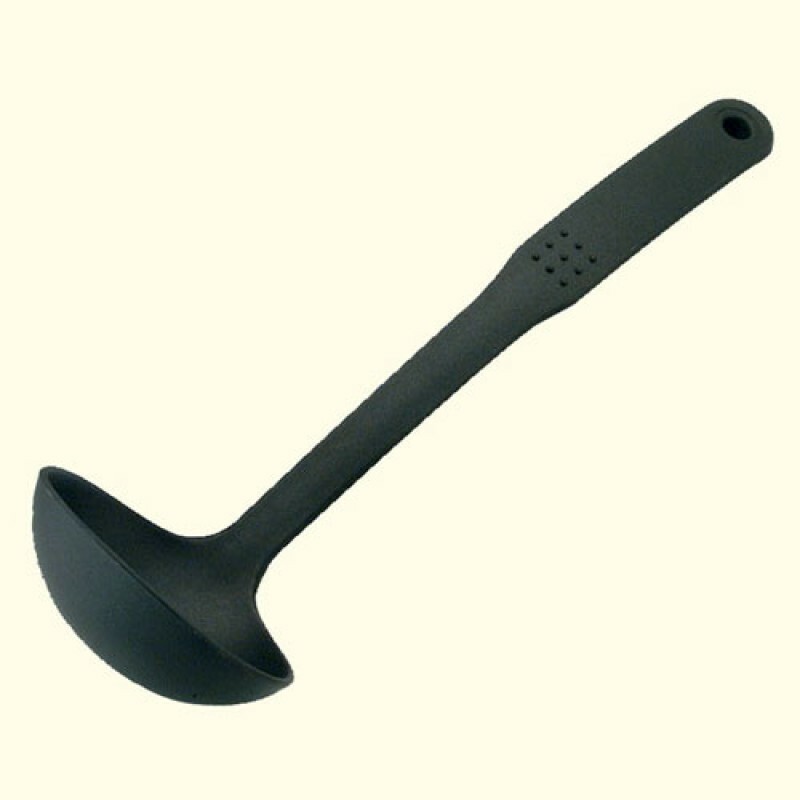 Nylon Ladle. Heat Resistant to 240°C. Dishwasher safe.